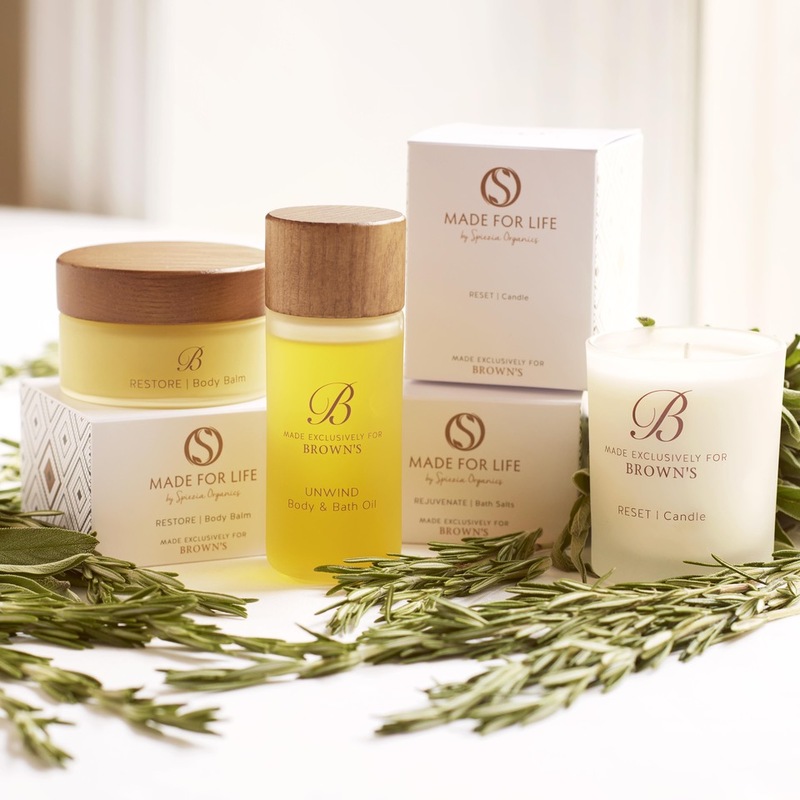 Brown’s Hotel is in a league of its own. From the start of the luxury hotel industry, to sublime modern day opulence- the Brown Hotel is a London landmark. 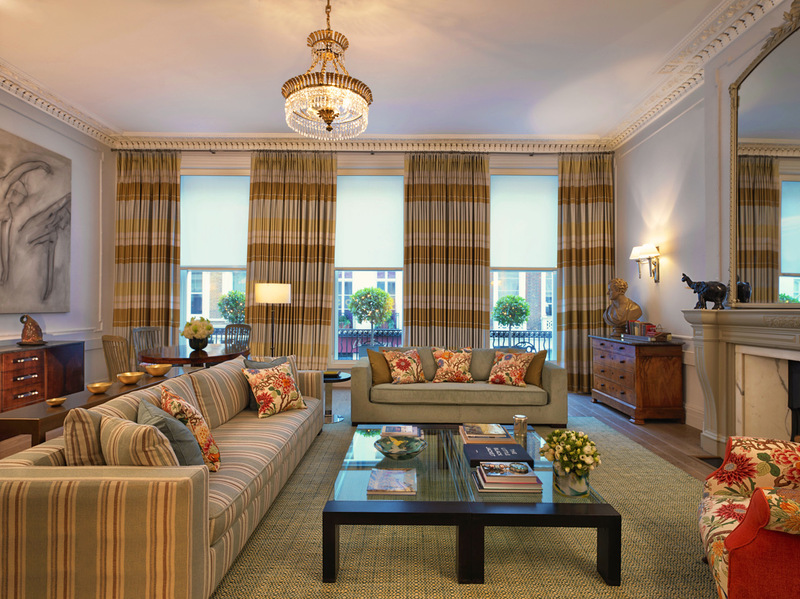 Brown’s Hotel is in the heart of Mayfair, boasting one of the most prestigious addresses in London. The hotel is located within walking distance of key shopping streets such as Bond Street and Regent Street in addition to major theatres, art galleries and all key central London landmarks. It also sits on the doorstep of the stunning green spaces of Green Park and Hyde Park. Opened as London’s first ever hotel in 1837 Brown’s Hotel has a fascinating history and has hosted many distinguished guests. In fact the hotel’s founders were themselves known to a prominent historical figure. James Brown, butler to Lord Byron, and his wife, née Sarah Willis, who was Lady Byron’s maid, acquired 23 Dover Street and, by 1838, had expanded into numbers 21, 22 and 24 to create Browns Hotel. To this day this glamorous, five-star establishment welcomes guests ‘in-the-know’. It is from here that Alexander Graham Bell made the first ever UK telephone call; President Roosevelt stayed on his honeymoon and both Agatha Christie and Rudyard Kipling were so inspired that they penned many of their novels whilst staying here. 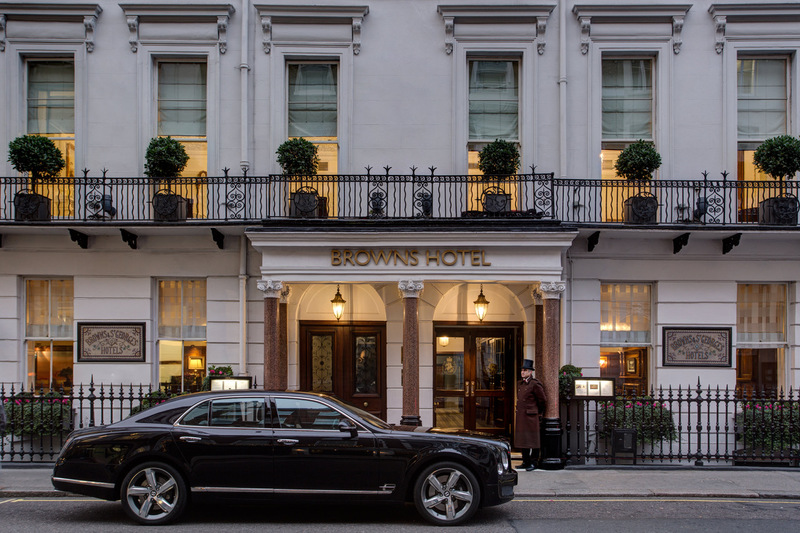 Step inside, and you can immediately see why the hotel attracts such high caliber guests: Brown’s Hotel personifies the refined sophistication of modern British luxury. 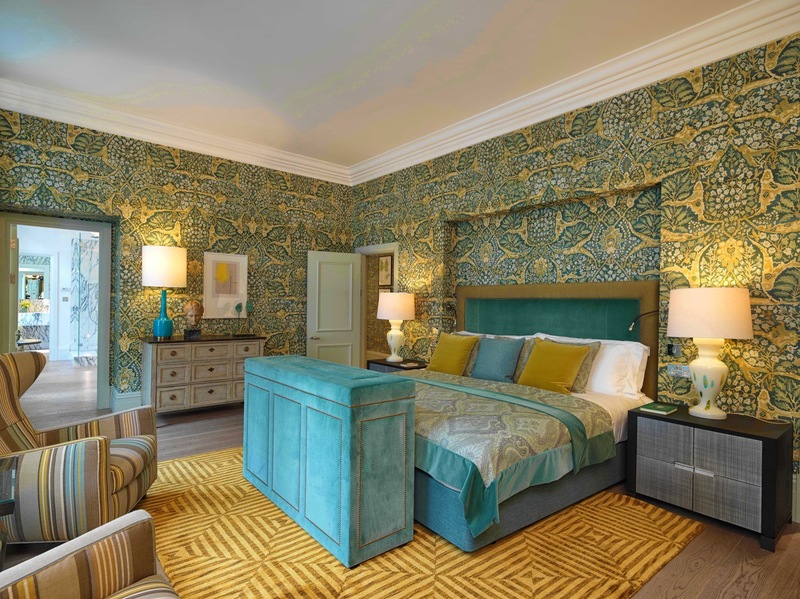 Each room and suite is individually decorated and many feature antiques and contemporary artworks, creating an elegant and fashionable air. 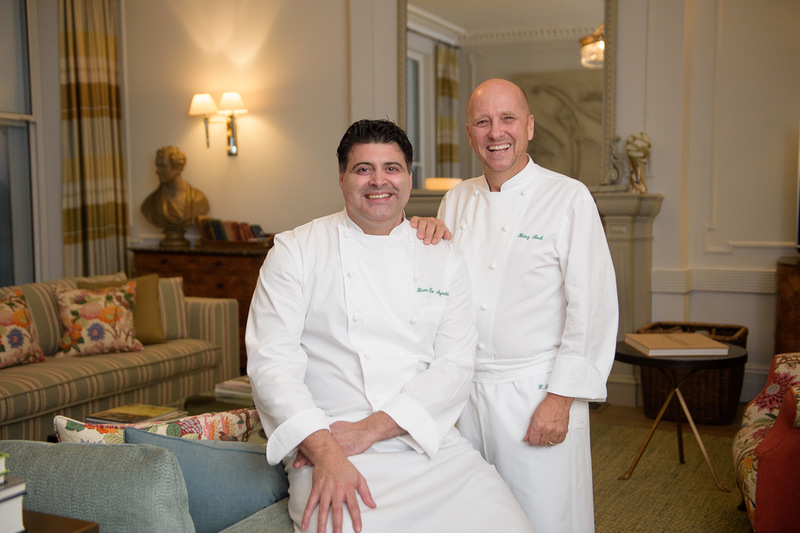 The Donovan Bar and HIX Mayfair celebrate British art and cuisine, and The English Tea Room offers an award-winning, quintessential English experience. A luxurious spa and state-of-the-art gymnasium offers a discreet sanctuary within this vibrant city. Brown’s Hotel is such a cornerstone piece of the history of professional hospitality, that it was actually home to the very first hotel restaurant- formerly guests had dined in the privacy of their own suites. 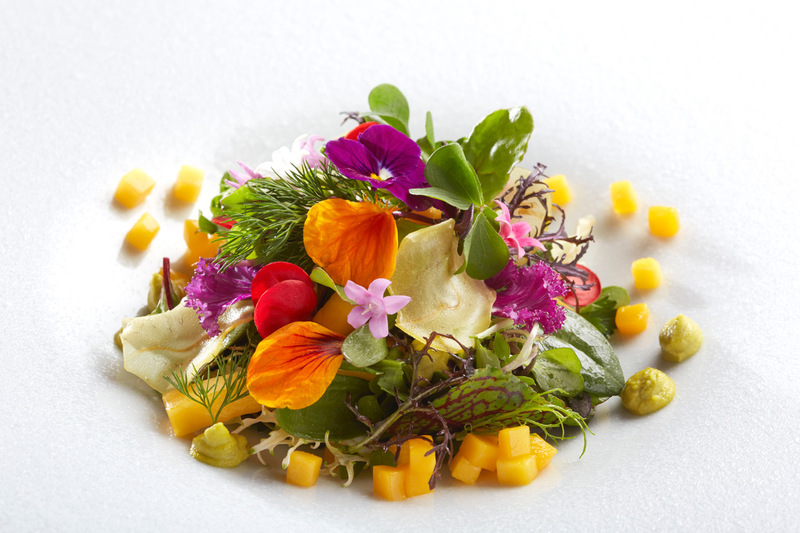 These days, Hix Mayfair specialises in the finest quality British cooking. Director of Food, Mark Hix, has created an outstanding menu featuring great British classics alongside many lighter fish dishes - all using carefully sourced local, seasonal ingredients. At lunch, the carving trolley serves traditional roasts including Hay-baked salt marsh leg of lamb. HIX Mayfair is home to an amazing collection of work by leading British artists including Tracey Emin, Michael Landy and Bridget Riley. With its beautiful wood panelling, vaulted ceiling and elegant green banquettes designed by the leading French designer Philippe Hurel, HIX Mayfair offers a truly glamorous, British dining experience. And for a thoroughly English experience, The English Tea Room serves one of the most famous afternoon teas in London and a selection of lighter meals throughout the day. 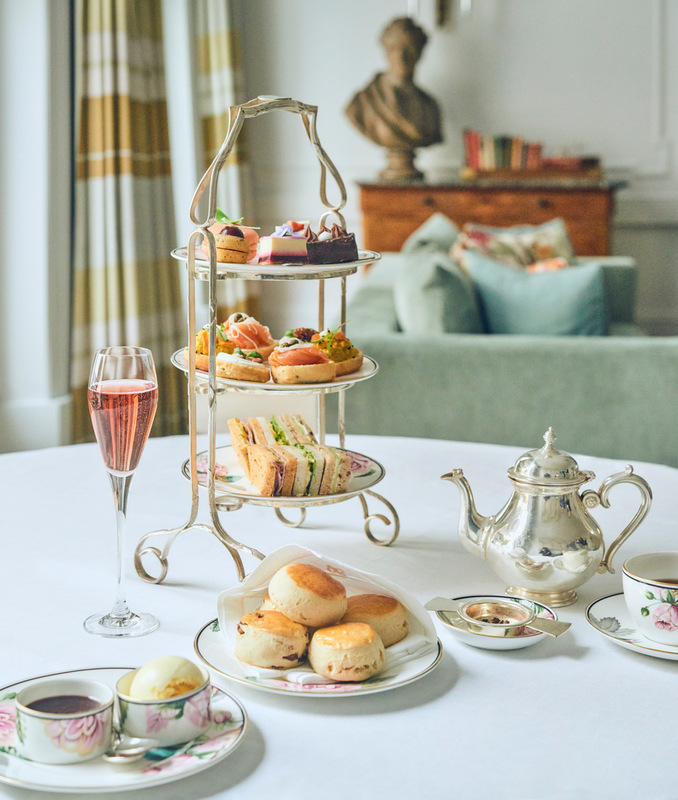 This award-winning Traditional Afternoon Tea consists of a choice of 17 teas, including Brown’s own blend, along with delicious finger sandwiches, an assortment of delicate pastries, fruit and plain scones with clotted cream and strawberry preserve, as well as freshly baked cakes from the trolley. And should your professional life require servicing whilst in residence at Brown’s Hotel offers six private dining and meeting rooms, which can accommodate up to 72 guests for a lunch or dinner or up to 120 people for a reception. Each room is named after a famous past guest and all enjoy an abundance of natural daylight, high ceilings, beautiful antiques and air-conditioning.